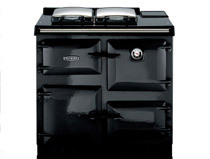 Visit our Rayburn Cooker 200SFW page. 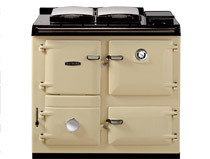 Visit our Rayburn Cooker 300K page. 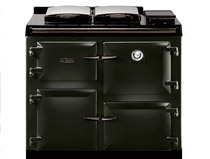 Visit our Rayburn Cooker 400GPX PF page. 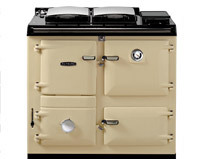 Visit our Rayburn Heatranger 308K page. 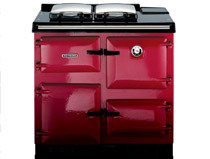 Visit our Rayburn Heatranger 440K KB page. 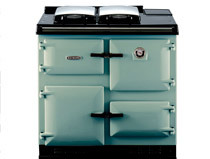 Visit our Rayburn Heatranger 480CD page. 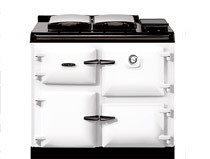 Visit our Rayburn Heatranger 660K page. 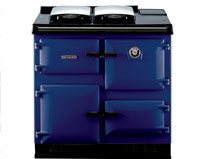 Visit our Rayburn Heatranger 699K page. 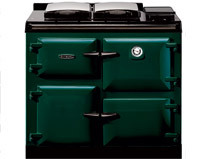 Visit our Rayburn Heatranger 212SFW page. 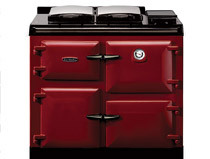 Visit our Rayburn Cooker 300W page. 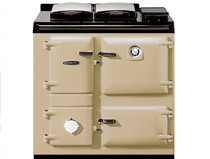 Visit our Rayburn Cooker 400K KPF page. Visit our Rayburn Heatranger 345W page. Visit our Rayburn Heatranger 480K KB page. 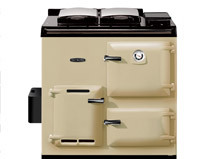 Visit our Rayburn Heatranger 680K page. 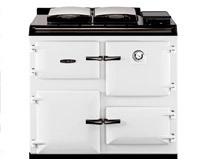 Visit our Esse Rayburn Heatranger 216SFW page. 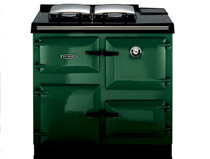 Visit our Rayburn Cooker 400G L page. 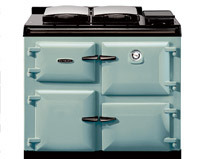 Visit our Rayburn Cooker 600K page. 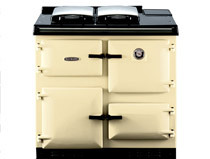 Visit our Rayburn Heatranger 355SFW page. Visit our Rayburn Heatranger 480AL AG page. Visit our Rayburn Heatranger 499K KB page. Visit our Rayburn Heatranger 680KCD page.